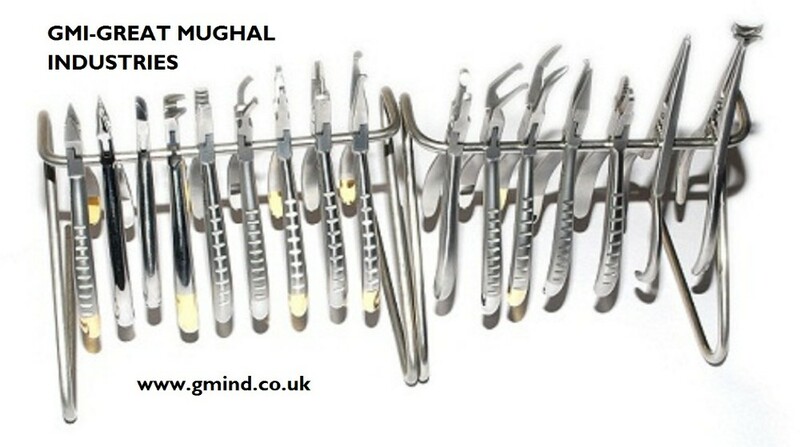 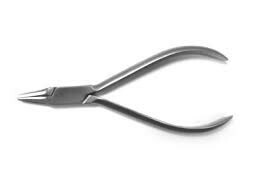 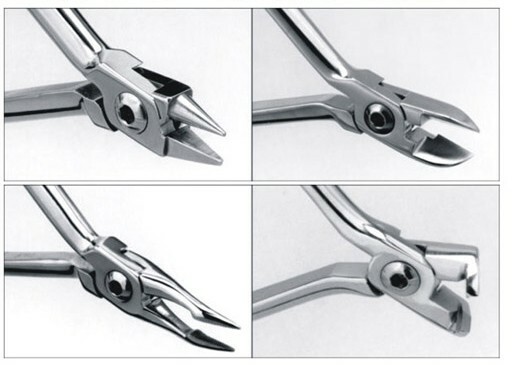 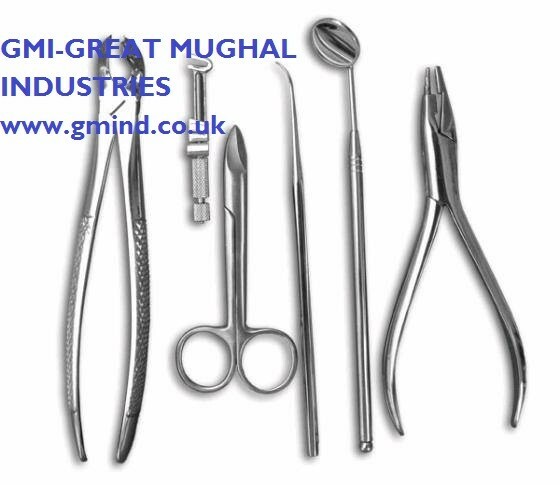 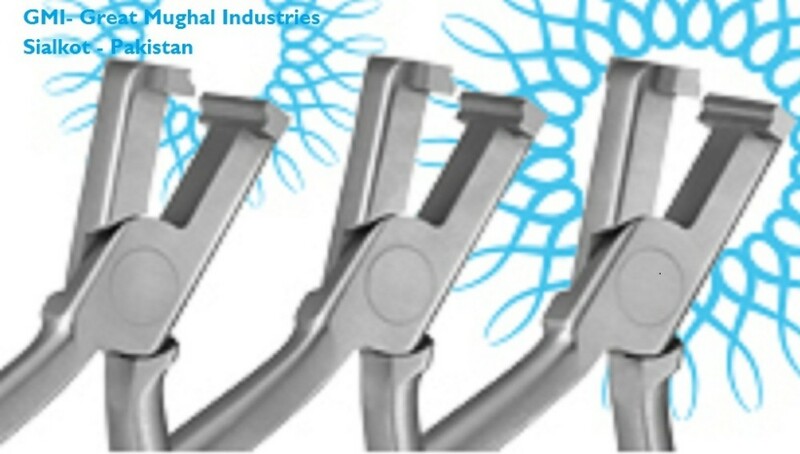 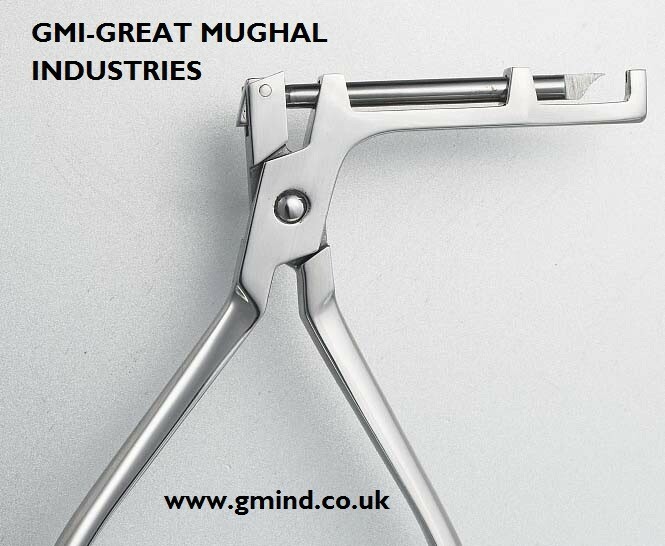 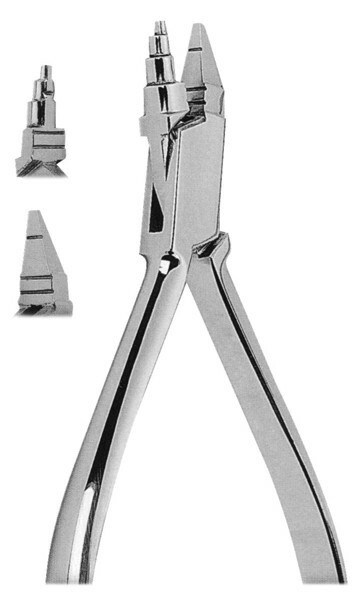 All types of Orthodontic Pliers , Orthodontic Instruments, Dental Instruments, Endodontic Instruments , Dental Implants & Spine in Instruments for inducing available in hgih quality high quality and workmanship. 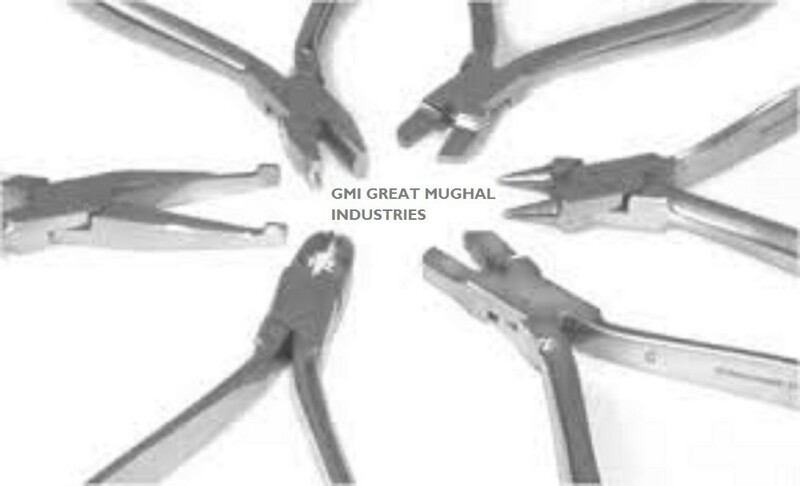 Great Mughal Industries (G.M. 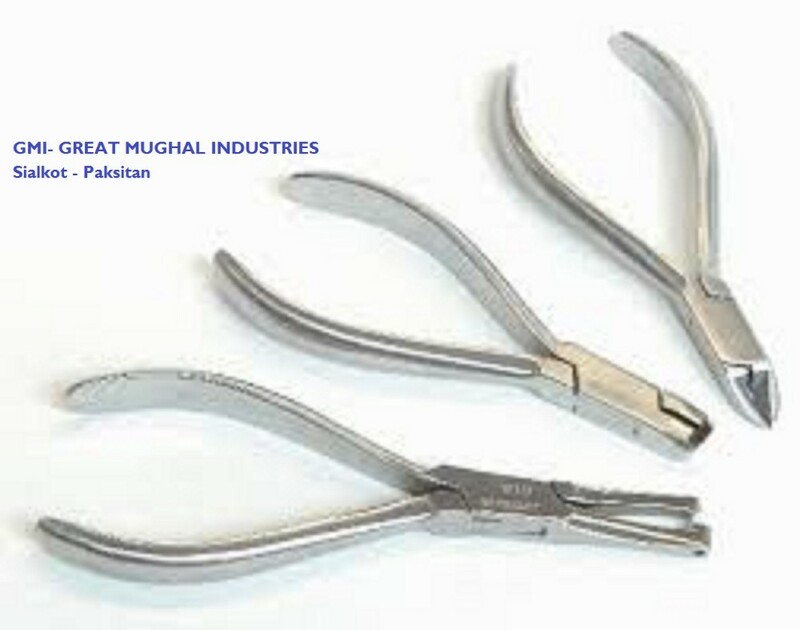 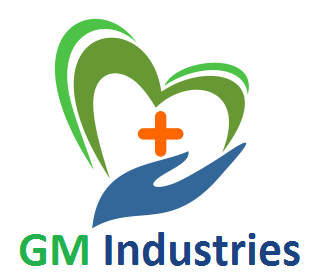 Industries) are world known manufacturing production factory for Dental Instruments and Orthodintc Instrumetns and Surgical Instruments.